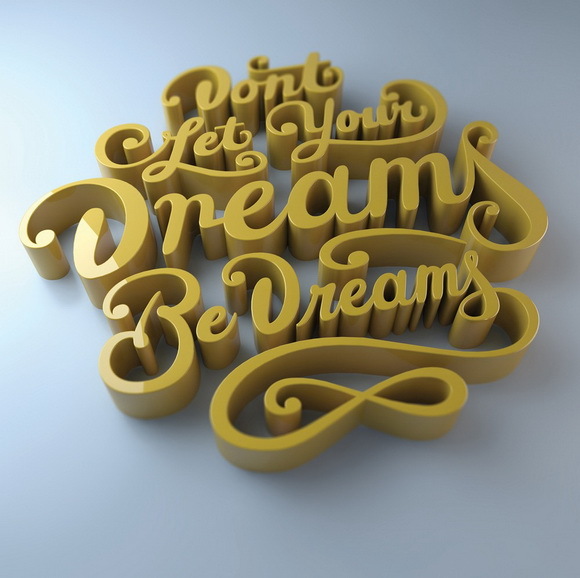 Currently, there are two main ways to create 3D typographic illustrations with extruded letters, textures and lighting. You can use Photoshop CS6 Extended – or soon, Photoshop CC – to easily create a relatively accurate rendering that’s great if you want a non-photorealistic look for graphics, logos and the like. If, however, you want a realistic render with accurate lighting, it’s time to move over to a 3D suite such as Cinema 4D. 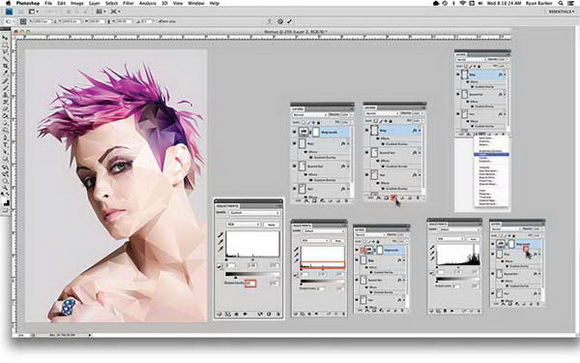 This is the easiest to learn and use if you’re used to Adobe’s toolset. Here, Hawaiian illustrator Christopher Vinca takes you through two different renderings of the same type, created in Illustrator using Photoshop and Cinema 4D. He details the differences between the processes and the results that can be achieved. 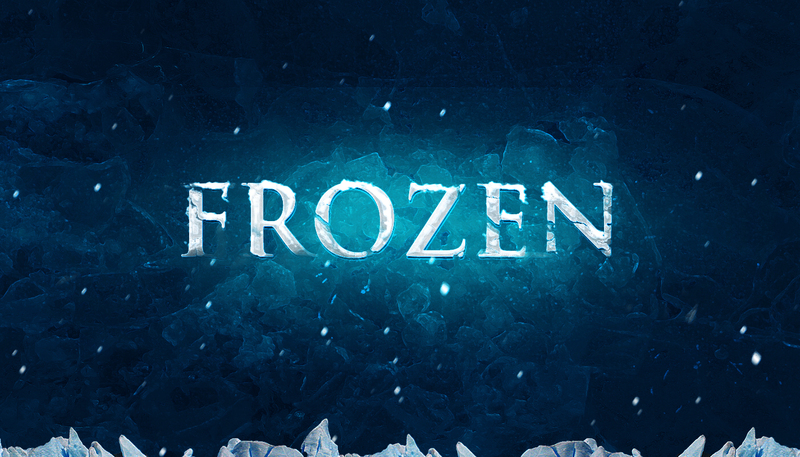 In the first half of the tutorial, you will use the basic 3D tools in Photoshop Extended to create 3D type. You will then use photographs to texture the surface to add depth and details in a way that’s much faster than applying them to the 3D shapes before rendering. 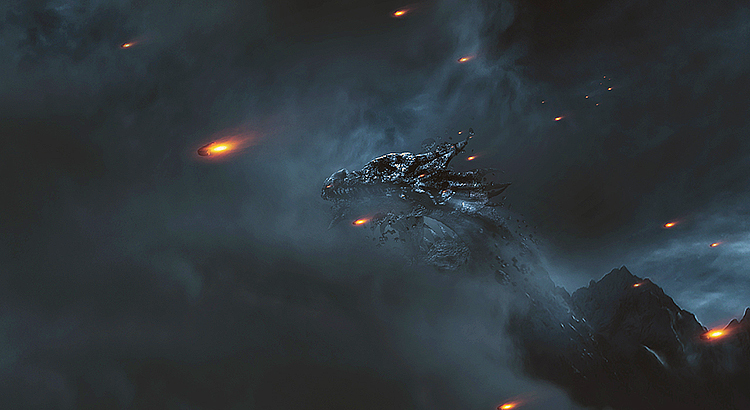 In the second part, Christopher will teach you how to get photorealistic renders in Cinema 4D. You’ll learn how to use the free CV-ArtSmart plugin, set up lights and make a studio for your text. You’ll also create materials to make a convincing 3D object. If you’re new to Cinema 4D but an old hand at Photoshop, this is an excellent first tutorial for the 3D suite, as you’ll be following a process in an application you know well, rather than in the one you want to learn. 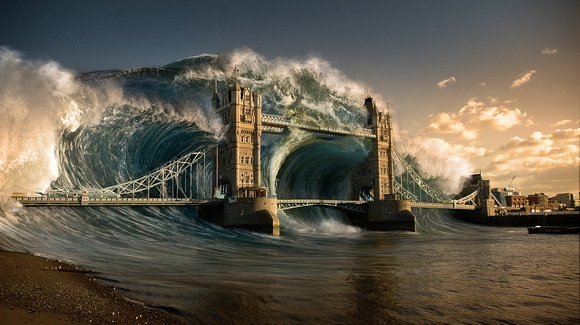 In today’s tutorial, Matte Painting 101: Create a Devastating Tidal Wave in Photoshop we will give New York City a break and will destroy London with a devastating tidal wave. Let’s get started! 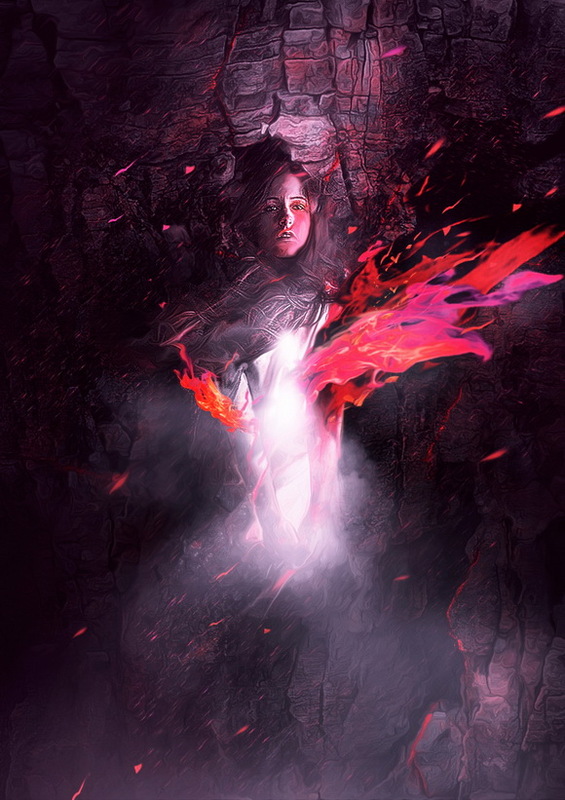 In this tutorial, Toronto-based Murilo Maciel will reveal how he used Photoshop to create a fashion illustration with lighting effects, based around themes of beauty and light. 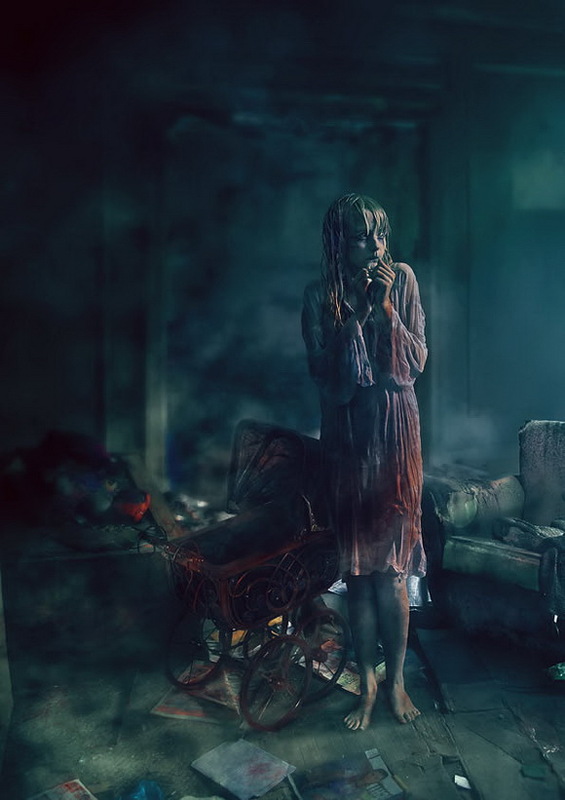 He describes this artwork – and the techniques behind it – as a more contemporary version of the first piece he ever created for us, back in 2007 (read it at here). 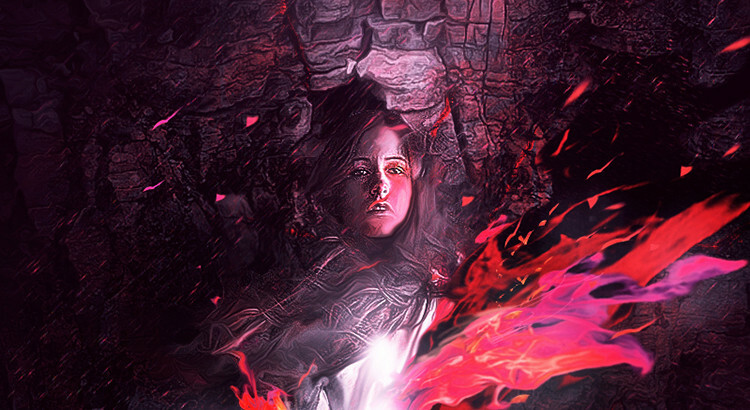 Murilo will detail the essential skills behind a modern fashion illustration – such as the subtle use of Photoshop’s retouch tool – and also show some lighting techniques that will give an extra sparkle to your artwork. Finally, he’ll demonstrate how adjustment layers can help you to quickly change the overall mood. 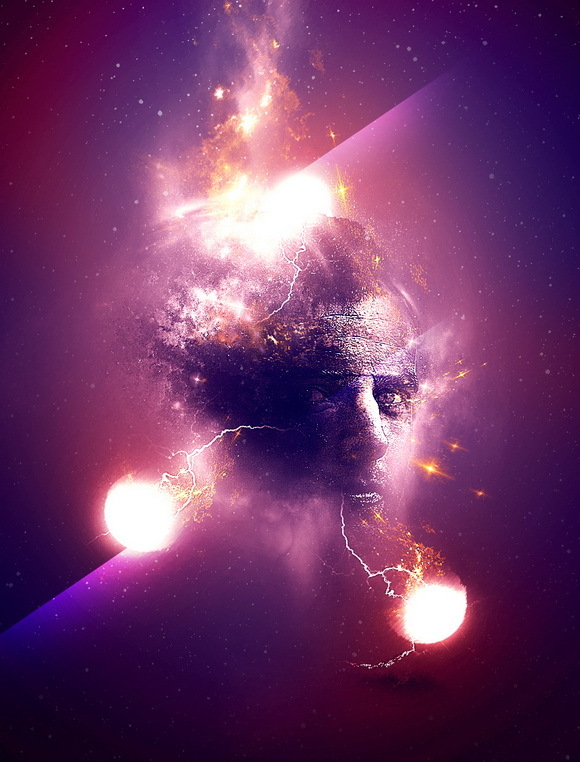 In this tutorial, I will show you the process of I used to create this ”Ascending Spirit” Photo Manipulation in Photoshop. 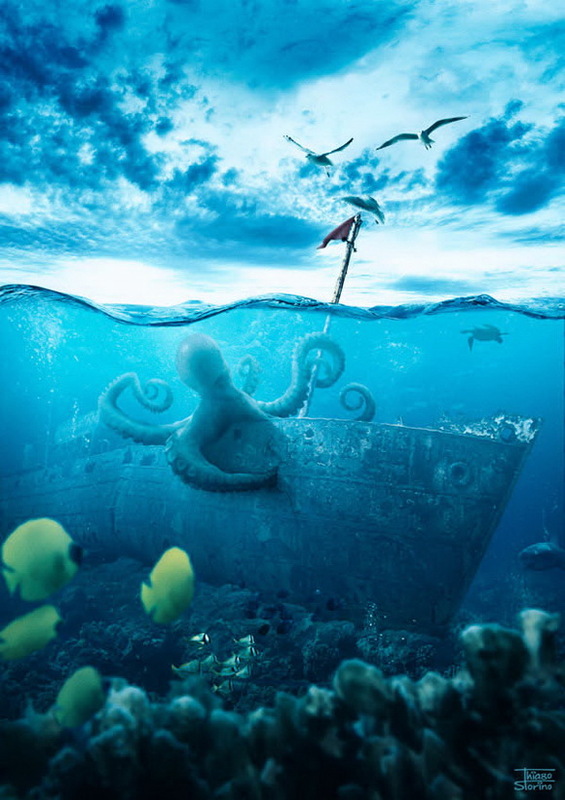 Along the way, you will practice a number of photo manipulation techniques such as image adjustment, layer blending, texturing, as well as some brush painting skills. This is an intermediate level tutorial so some steps can be tricky, but why not have a try! We will go through manipulation techniques such as clipping mask, layer mask, layer blending modes and image adjustment layers. 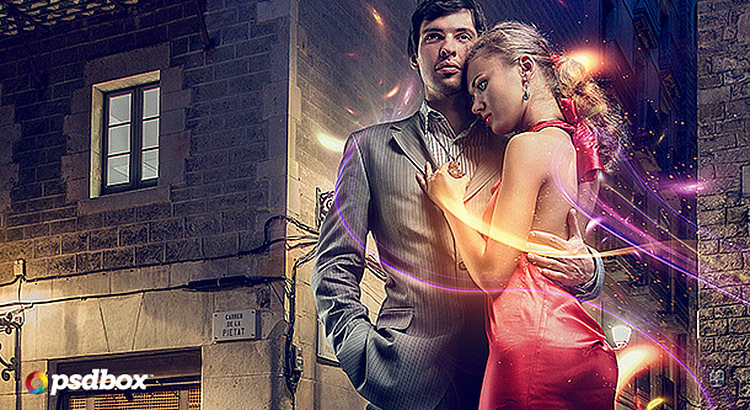 Best Photo manipulation tutorials ever, Thanks for share.